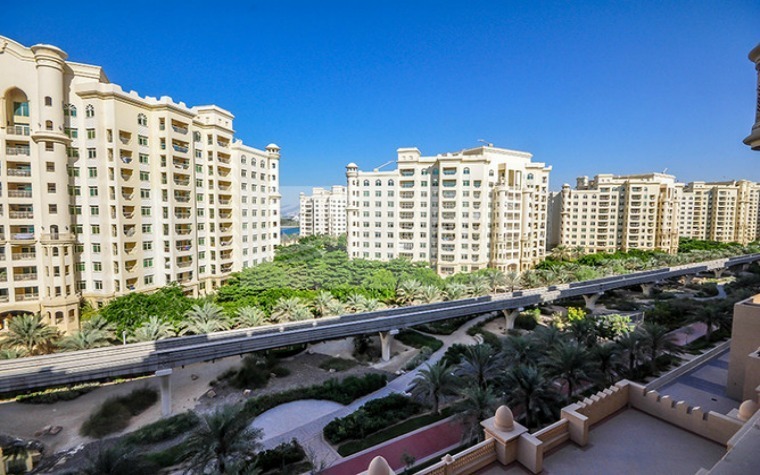 This beautiful apartment is located in Dubai's Golden Mile, Palm Jumeirah development and offers a lovely view of the park. The apartment has a spacious floor plan with 1,787 square feet of living space and includes inviting living and dining areas as well as a well-appointed modern kitchen with striking countertops and cabinetry. There are also two generous bedrooms with build-in wardrobes, a maid's room and three baths. 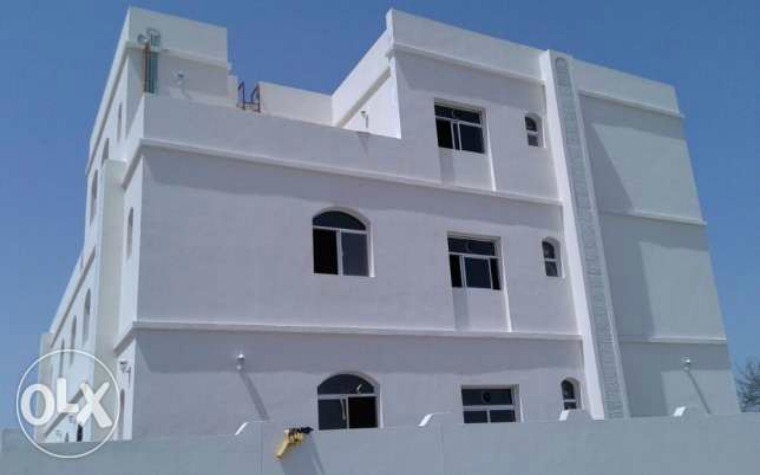 The apartment is also equipped with central air conditioning and includes a balcony. Building amenities include on-site dining and covered parking. Located in Marina Square on Al Reem Island, this stunning, fully furnished apartment offers 1,335 square feet of living space and features a homey combination living and dining room. The kitchen has handsome dark countertops and cabinetry. There are also two bright and inviting bedrooms with built-in wardrobes and en suite baths; the apartment also boasts an additional bath for guest use. 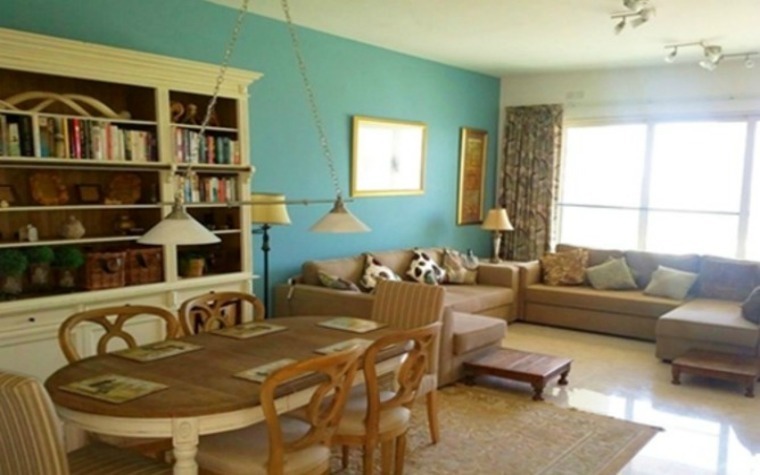 The apartment is equipped with central air conditioning and offers lovely views from the balcony. Building amenities include a shared fitness center and swimming pool as well as security and covered parking. This luxurious villa boasts a grand entrance as well as inviting living areas, such as sitting rooms and a spacious family hall. There are stylish architectural details throughout, including lovely tile and handsome doors. The tasteful kitchen has great countertops and cabinets and a sizable pantry for food storage. The villa also has six generously sized and well-appointed bedrooms with built-in wardrobes and attached baths, including a particularly luxurious master suite. The villa is also equipped with an air conditioning system. Exterior features include a beautiful balcony and plenty of room for parking.